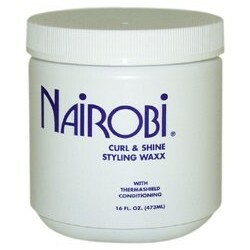 Nairobi - Just Beauty Products, Inc.
Nairobi There are 14 products. 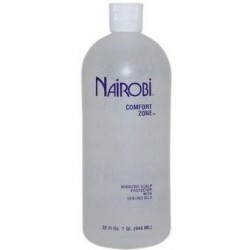 Nairobi Comfort Zone Sensitive Scalp Protector with Healing Oils: Place your client in the Comfort Zone for maximum protection against scalp sensations during chemical services. 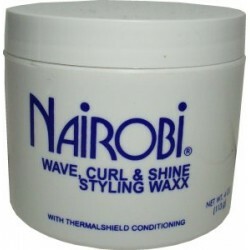 Nairobi Curl and Shine Styling Waxx is a botanical blend of natural oils formulated to protect the hair during thermal styling while adding a silky shine. 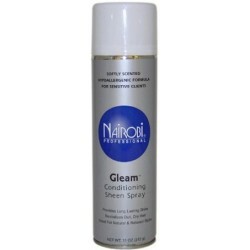 Nairobi Gleam Conditioning Sheen Spray: is a crystal clar, hypoallergenic formula that adds glossy brilliance without adding weight. 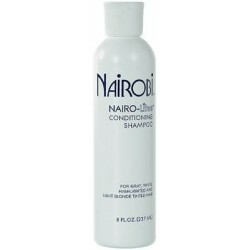 Nairobi Nairo-Lites Conditioning Shampoo: A protein-enriched color enhancing shampoo. Brightness white and gray hair. 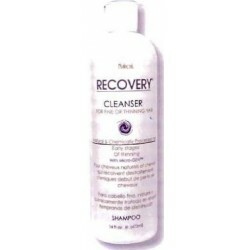 Shampoos away yellow. Refreshes faded highlighted hair. Tones down brassiness. 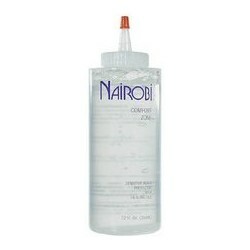 Nairobi Normalizing Shampoo: The primary function of Nairobi Normalizing Shampoo is to cleanse and eliminate any residual alkali and mineral deposits on hair or scalp. 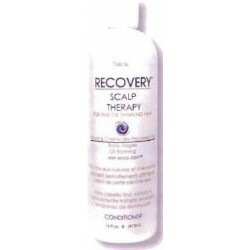 Recovery Scalp Therapy System: for fine, chemically enhanced hair in the early stages of thinning - is a deep conditioner that moisturizes and energizes the scalp. Sheer Spritz: A light, clean burst of power plus a weather resistant Polymer means long lasting, natural-looking hold and shine in any weather. 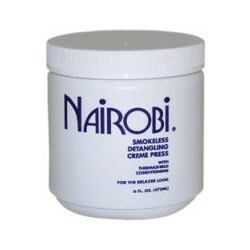 Nairobi Smokeless Detangling Creme Press allows the hairstylist to style the clients hair without direct heat to the hair. 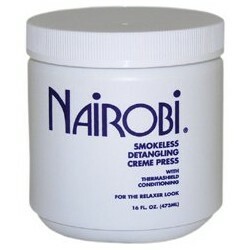 Nairobi Creme Press has a thermoshield conditioning agent which reduces direct heat to the hair. 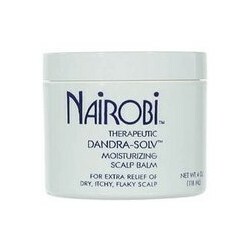 Nairobi Scalp Balm: This revolutionary hair & scalp treatment soothes dry, itchy scalp with penetrating emollients. 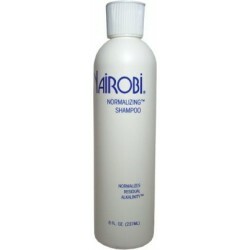 It instantly cools the scalp to relieve itching and dryness while it protects the scalp's natural moisture balance. 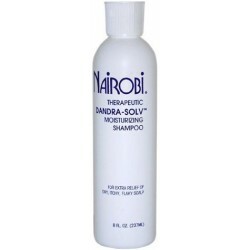 Nairobi Dandra-Solv Shampoo: Protects your scalp's natural balance to relieve dryness, itch and light flaking that may arise from the scalp.